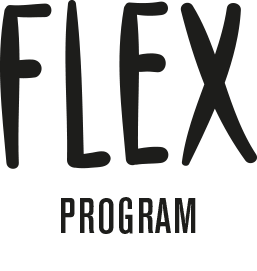 The Flex Program currently consists of two formats: “FlexIN”, which is the on-site program provided in secure detention centers, foster care and other facilities in New York, and “FlexOUT”, which provides free workshops for high school students and kids in community centers in various neighborhoods in New York. Every year approximately 500,000 youth are brought to juvenile detention centers. According to a recent statistical analysis 0.2% of admitted youth are 10 years and younger. The highest percentage of admitted youth is 15 years old (45%). Studies show that 70% of detained youth are being held for non-violent offenses. Other studies show that 70% of youth held in secure detention were arrested or returned to secure detention within one year of release. We feel it is important to introduce an outside-option to the young students we work with on the inside. Our teachers are getting a lot of requests from youth where to go for Flex sessions in the community, and how to be involved with the program when they are released. 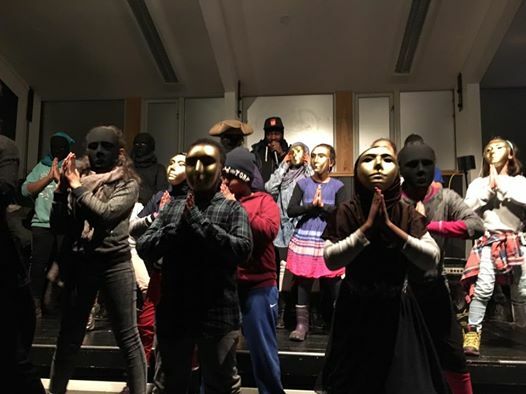 We believe that in an inclusive and creative community based setting, the students can find a secure base in order to create and express themselves. The Flex Program promotes creativity, keeps youth socially engaged and mindful, provides them with a sense of pride and fosters success. By providing a positive outlet through recreation for self-expression, the FLEX program help participants find healthy solutions to conflict, and curb recidivism. FlexOUT provides free FLEX sessions and workshops for youth that have been released from detention, but we will also recruit other interested youth in the community. Our FlexOUT-Initiative includes youth-Interns to work with our team. These youths are students that have been participating in our FlexIN dance-sessions before, but also other young individuals that have been reaching out with interest to get involved with our program. We are collaborating with our partners to develop Block Parties to occupy space in the name of art and non-violence. Events like these provide the perfect platform to bring awareness and popularity to Flex dancing, while also giving at-risk youth the chance to engage with the dancers and learn respect for the art of Flexing. 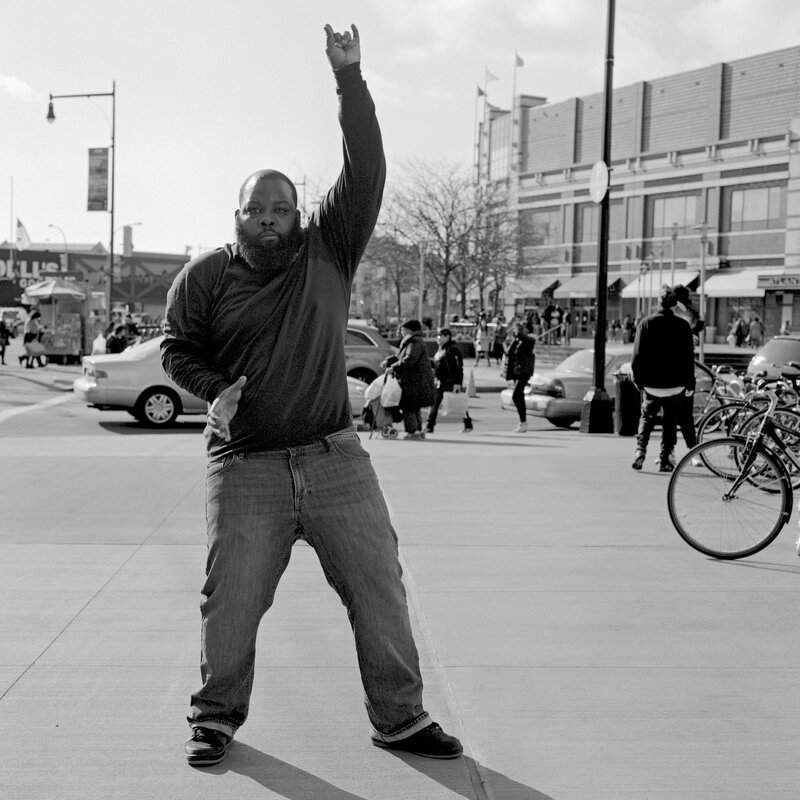 Ultimately, through all current and planned teaching sessions and performances, the FLEX Program aims to popularize Flex dancing among youth and the residents of Brooklyn in the hopes of passing along a legacy of dance that engages those it reaches in safe and constructive habits and more positive psychosocial behavior. 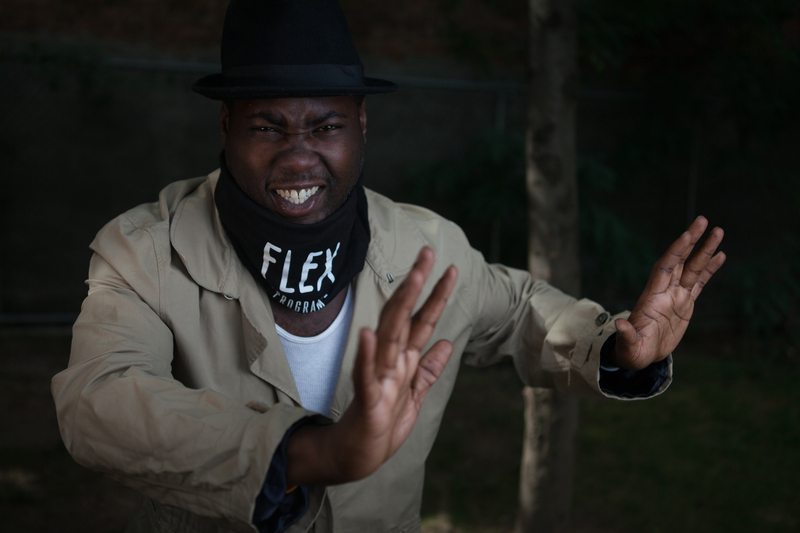 FlexIN – FlexOUT is sponsored, in part, by the Greater New York Arts Development Fund of the New York City Department of Cultural Affairs, administered by Brooklyn Arts Council (BAC), and Carnegie Hall NeON. In the fall of 2015 the sister program: “Oslo Flex Program” was established in Norway. Oslo Flex Program is a nonprofit organization focusing on free recreational and creative activities (dance, music) that foster social relationships, positive body-image, and empowerment for kids and adolescents from different communities in Oslo. The Flex Program in New York has so far predominately been focused on services inside centers and institutions. In Norway the services are more in the community. The recreational and rehabilitating activities are good alternatives to gang related affiliations, drugs, and crime, and keep youth engaged and occupied during recreational time and recess. Multiple projects started to develop from Oslo Flex Program. For example, the dance group “Last Queens”, which constitutes of 15 young women who actively assist in running the different activities (junior sessions, dance sessions at immigration centers, and open dance classes for youth in the community). The group participates in many shows and events throughout the year. The students are eager to develop the bridge between Flex Program Brooklyn and Flex Program Oslo. “From Brooklyn to Bjølsen” is a live video-dance-session where dancers from Brooklyn and Oslo are invited. One of the goals of this project is to break down false illusions about people and communities. We do this through dance, art and cultural exchange. In the video sessions, the youth meet the Flex-dancers on an intimate level where they learn the elements of the Flex Style and Freestyle Art. In the sessions, we also discuss a variety of topics and questions coming from the youth themselves. One of the goals of the Flex Program is to offer an alternative learning model where creative arts, individual interests and motivation are keys to success. We see that intrinsic motivation drives learning, and engage youth in a way that makes them realize their own potential and strengths. Back to School addresses dropout rates by engaging kids in various activity groups. The activity groups have a curriculum that coincides with the course curriculum in school. For example, the debate group: This activity plan matches the social sciences curriculum in school through creative activities like radio-shows/podcasts, debate groups and music. The students are working towards two main events a year that gathers 500 – 800 kids from the community.